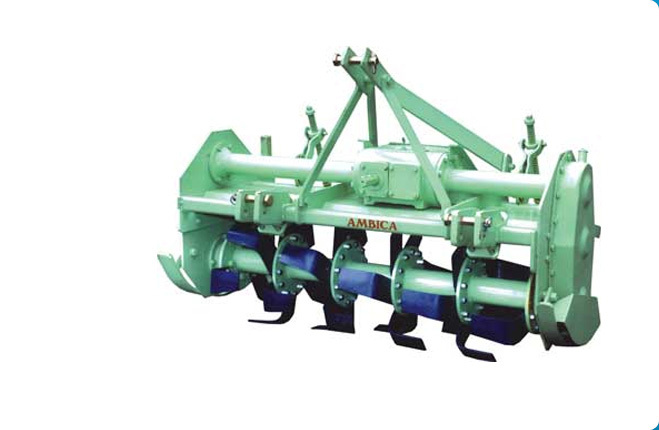 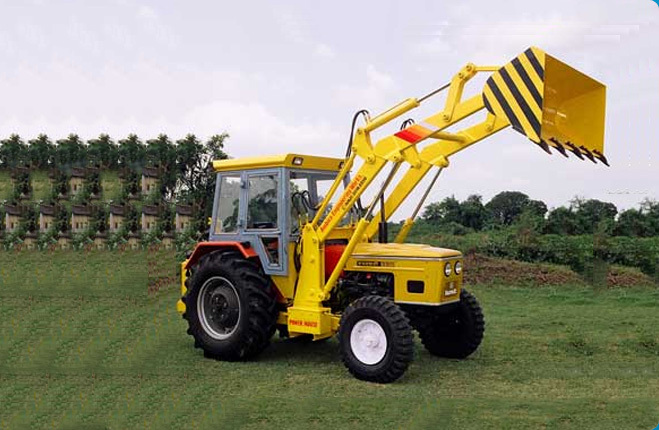 We are engaged in the manufacturing of Front End Tractor Loader that is suitable for tractor above 40 H.P. 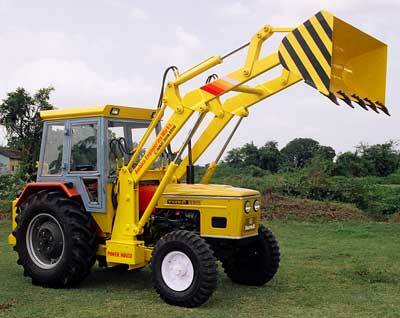 The Front End Tractor Loader is highly appreciated for its sturdy construction and optimum performance. 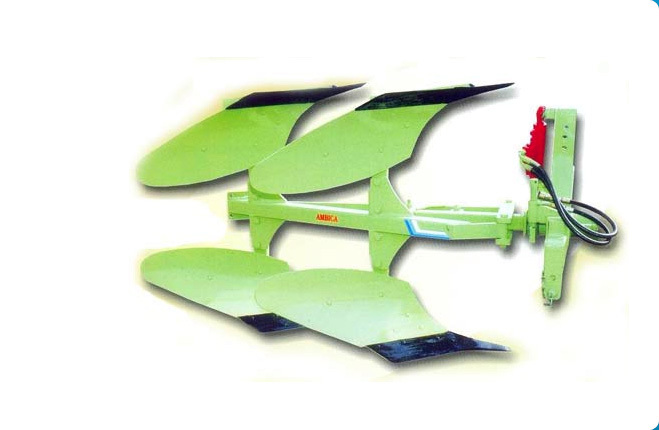 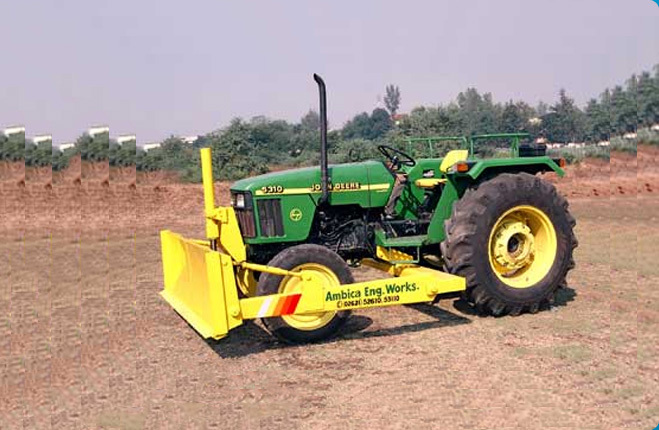 Moreover, the clients can avail Front End Tractor Loader at market leading prices. 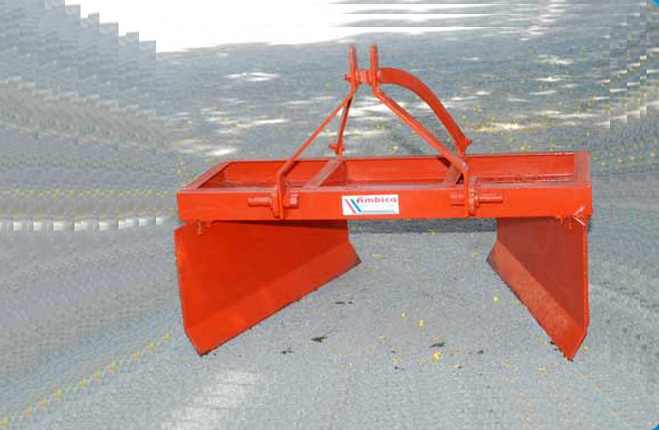 Excellent Bucket angle 45' to 45"